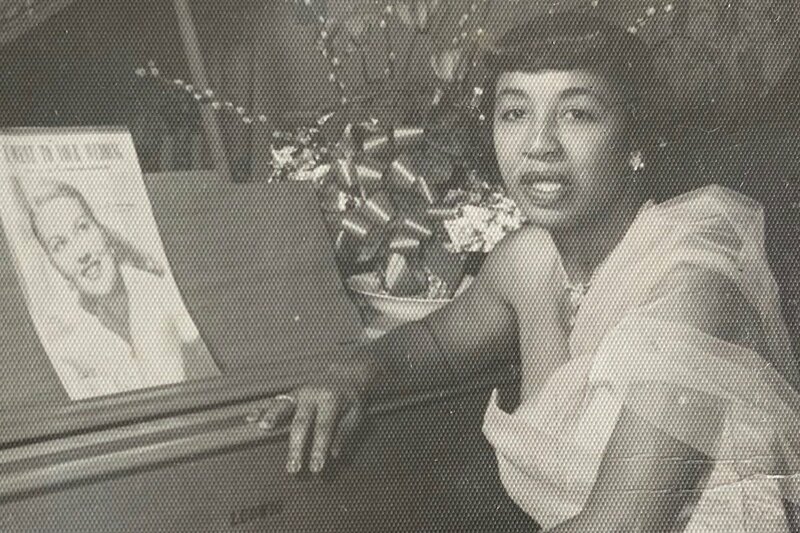 Many may know Wanda Jackson’s 1960s hit “Let’s Have a Party,” or even the versions performed by Led Zeppelin and Elvis Presley, but most will not recognize the name of the woman who wrote it: Jessie Mae Robinson. Born in Texas in 1918 and raised in California, Robinson’s songs have been recorded by hundreds of artists, from Louis Jordan to Lana Del Rey. Growing up in the Watts neighborhood of Los Angeles, Robinson found a supportive community, and plenty of opportunities to explore her creative interests. She became a champion tap dancer, competing at the old Largo Theater. As a teenager, she wrote a column for the California Eagle newspaper. She earned an Actors’ Equity card, performing in WPA musicals like Show Boat.